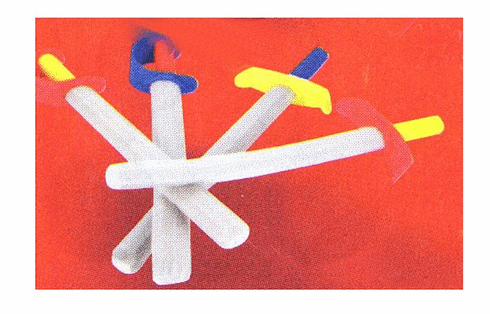 These foam blades provide hours of fun fencing for young swordsmen. Assortment of colors may vary. 27"